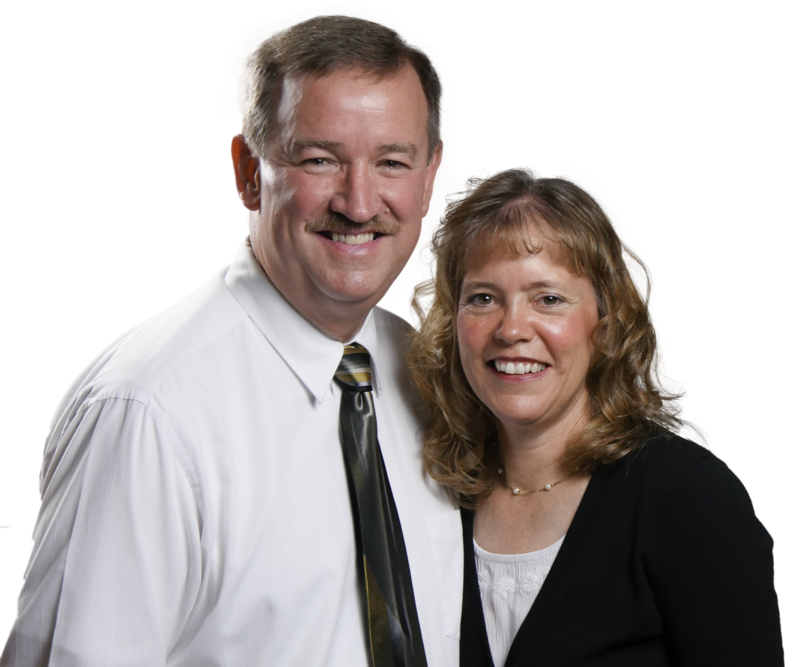 Jim and Terry are Missionaries with Silent Word Ministries. and to train others to reach the Deaf. Boot Camp for Deaf Ministry workshops provide help, training, and encouragement for those who sense God’s calling on their lives to reach and teach Deaf people. These on-line workshops are planned and taught in a way that helps Deaf Workers reach their fullest potential in establishing and growing Deaf ministries here in America and around the world. The Boot Camp for Deaf Ministry workshops will be taught by people with years of experience in Deaf ministries, both in America, and foreign countries. We are not responsible to to give you the call to work with the Deaf, but we do want to help you take the calling God has given you, and become the most effective Deaf worker you can. We hope you will enjoy the workshops! It is our privilege to help you become all that God has called you to be in Deaf ministry! Thank you for taking the time to invest in your ministry. We are excited to help you to reach your fullest potential for Christ. Look for other workshops and keep on improving! The work you are doing could make a difference for where some Deaf person will live forever! What an exciting thought!